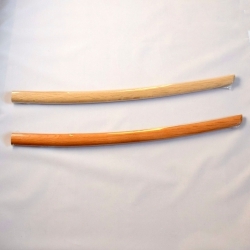 Average weight, solid, very resistant to shocks against a bokken or a jo. 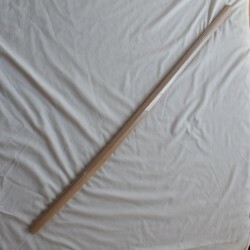 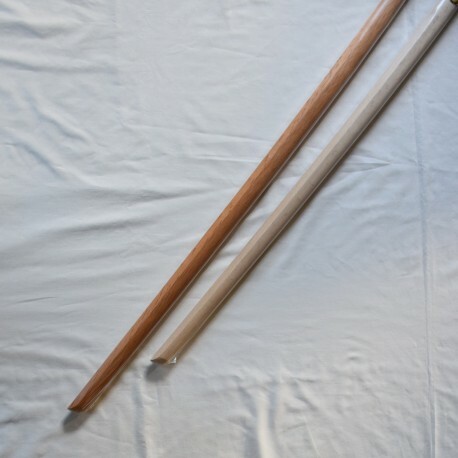 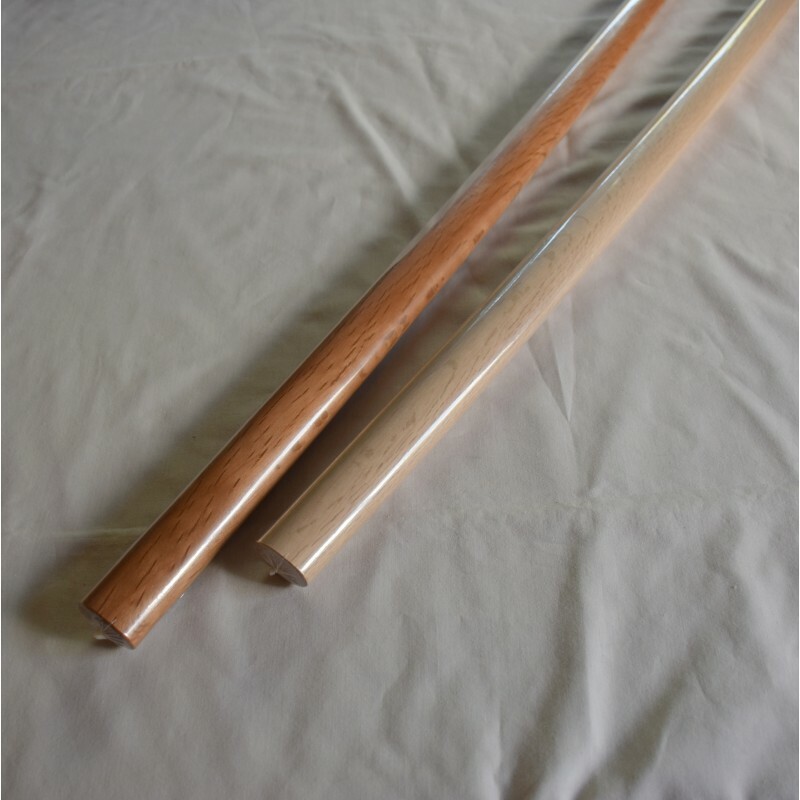 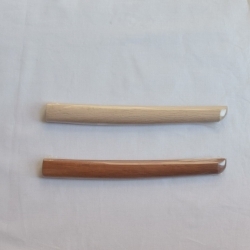 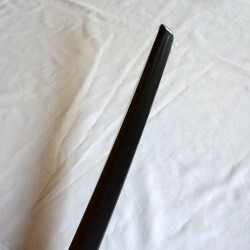 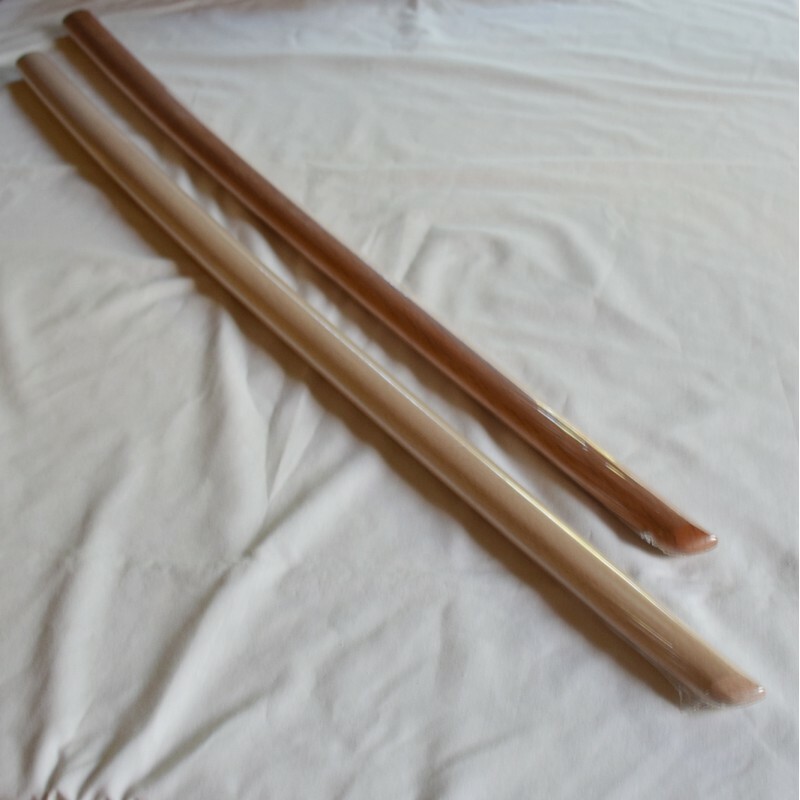 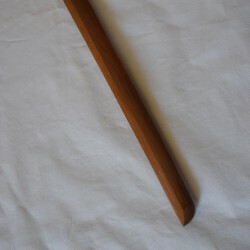 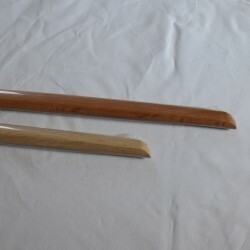 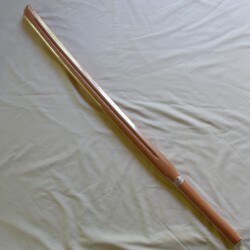 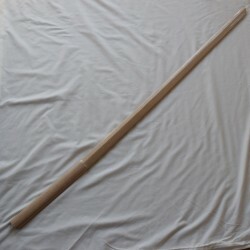 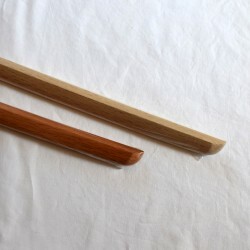 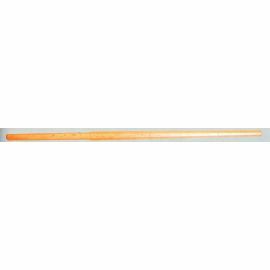 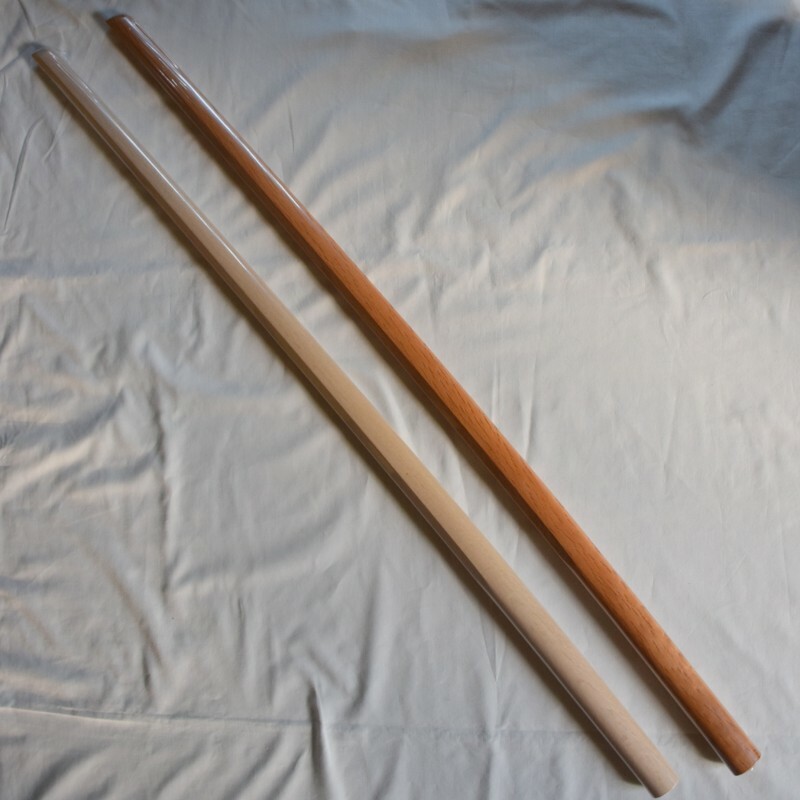 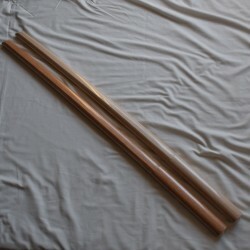 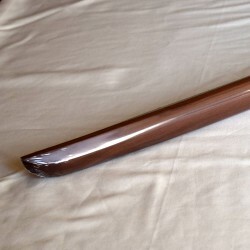 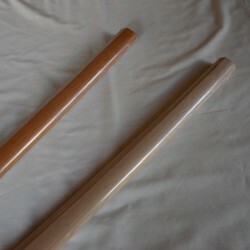 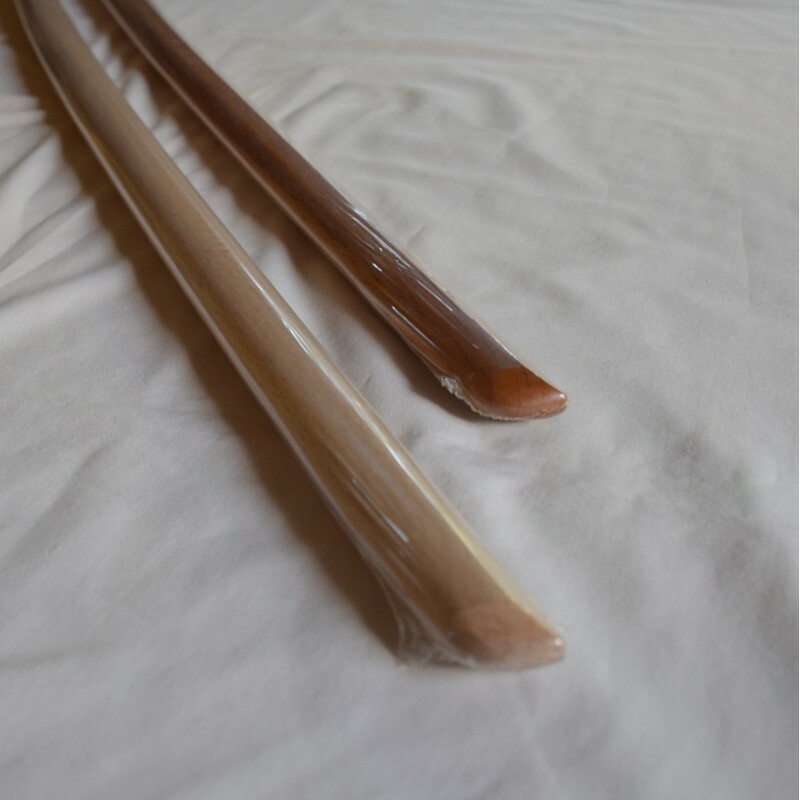 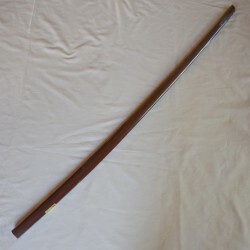 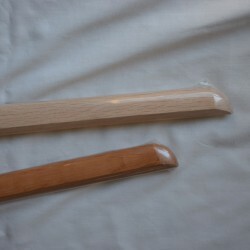 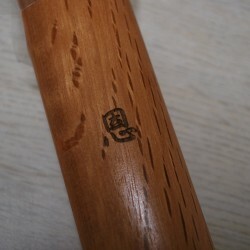 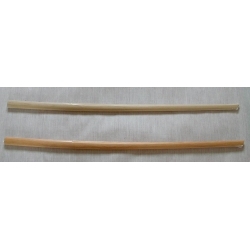 This bokken is aimed for people who practice AIKIDO. 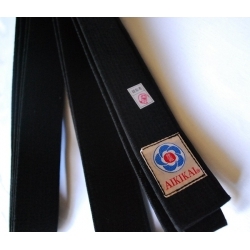 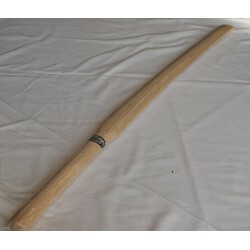 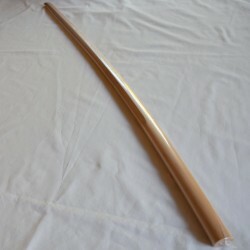 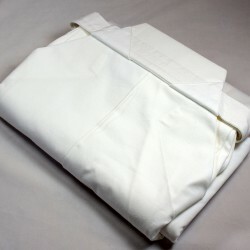 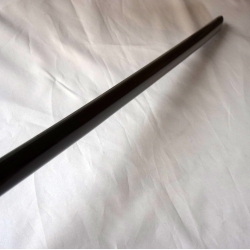 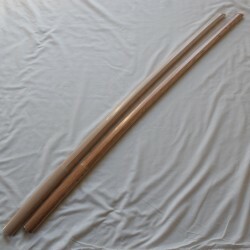 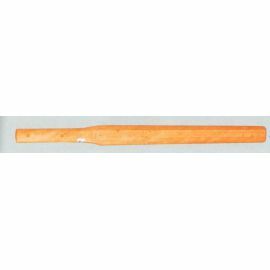 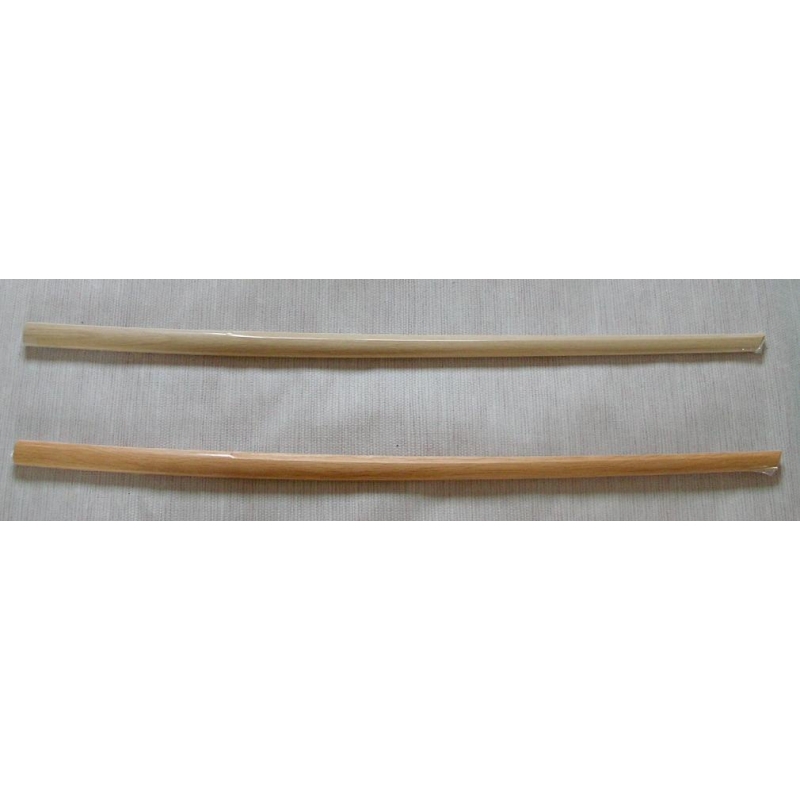 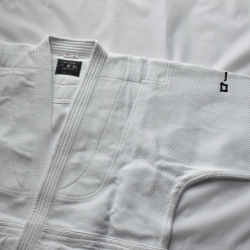 It has an average weight, is solid, very resistant to shocks against a bokken or a jo. 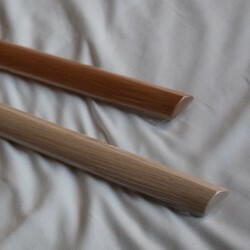 In general, white oak is a little bit heavier (30 - 40g) than red oak. 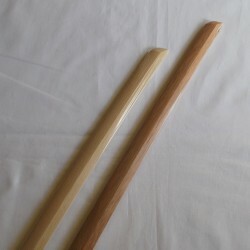 However, according to a study carried out by the Association for the defence of Japanese wood, density is approximately the same.